I was speaking at Experts Live Europe 2018 in Prague. 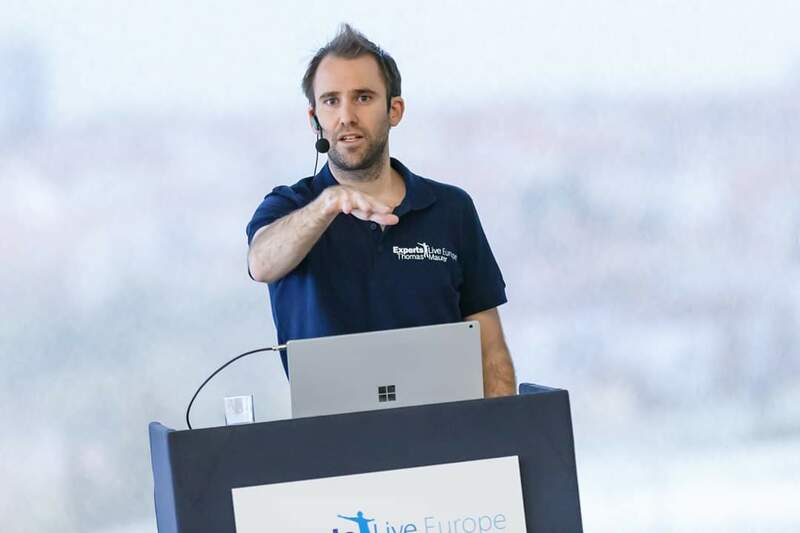 Experts Live is a non-profit organization that has a mission to “enable sharing of knowledge and experience about Microsoft technologies worldwide”. On 4 continents around the world at least 7 international Experts Live events are happening reaching over 5000+ people.